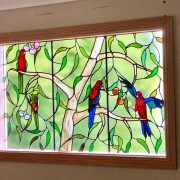 Thanks so much, we are very happy with our beautiful window. 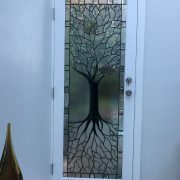 I absolutely love my Leadlight nature window. It has transformed a long, dull wall and rather dark space into an inviting area. It is a dynamic work of art that changes during the course of the day and the sunlight upon it. It is so beautiful. It also reflects my surroundings – these wild birds come to my garden. I highly recommend Lawrence and his talented team, it has been a pleasure to deal with them. Laurie was wonderful. He sent Mitch out to quote, and he repaired my windows whilst he was here. They were both lovely. Mitch did a great job with no fuss and tidied up afterwards. Laurie gave us a great price. Couldn’t ask for more. 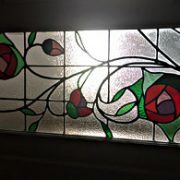 I am sooooooooooooooooooo very happy with my leadlight panel. It just finishes off the area and matches the other one perfectly. Mitchell did a very quick and efficient job of fitting it in. All the measurements were spot on. Thank you so much and should I need more leadighting, I will come to you. Just to let you know I love the window! It is perfect, thank you. My thanks to Mitchell, Tom and you. They’re bewdiful!! 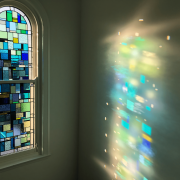 Thank you for the windows … they are AMAZING! Hi Laurie! I just want to say that the tree looks absolutely fantastic!! I couldn’t be happier with the result!! I can’t help but think that other people would want one too!! Thank you so much for your work! Thank you Laurie for a job well done. We must complement you on your staff, you should feel very proud to have such a well mannered, competent young man to represent your company. It was a pleasure to have him do work in our home, a rear find in tradesman today. accommodate time for my husbands schedule to fit in with the repair. 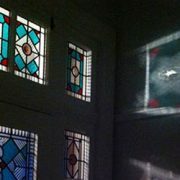 Loving my Leadlights! 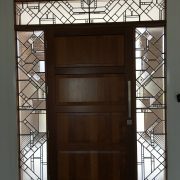 Reinstated original Art Deco design and matching door panel – perfect!! Beautiful job by Lawrence and team. 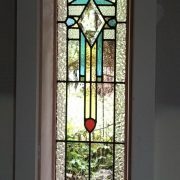 I just wanted to say a very big thank you for my leadlights. It has come just the way I wanted it, I am absolutely thrilled. Everyone who sees it for the first time says wow. Once again, thank you. The lead light looks amazing, we are thrilled with your work. 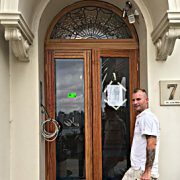 Thank you on behalf of everyone in Deauville, no 7 Wulworra Ave.
We were really very impressed with the beautiful work /repairs done to our original ledlights, dating back to around 1910. My sense is that the work will last another century. The glass is looking good tonight and brought the whole entrance back to life! Should you require any further information please do not hesitate to contact me on 0411 866 125. Thank you for doing a great job, below is a compliment from the client. 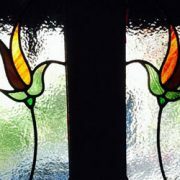 I just wanted to thank you for organising the leadlight windows to be fixed. It was a long process but they are absolutely beautiful (and no longer a danger). 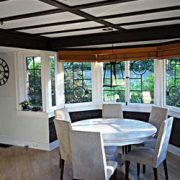 Could you please also pass on my thanks to the contractor – they did a brilliant job. It makes me happy every day! We found the quality of work and service fantastic. We are very happy with the results which worked well to compliment the feel of the house. Highly recommended and a big thanks to all involved. I just wanted to write and let you know that everyone who walks into my apartment goes “wow” when they catch sight of your leadlight fittings. I remain thrilled with the result – thank you for your attention to detail and great craftsmanship. I have taken the liberty of cc’ing a couple of friends who enquired after your particulars. Thanks again for the window work. 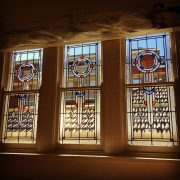 We walked out this morning with the sun shining in and marvelled at what a change the new leadlights have made. 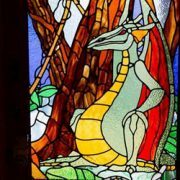 Just want to thank you again for the great job done on the dragon panel. He is now back in where he belongs and all in one piece. 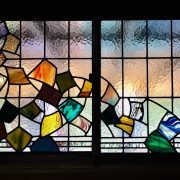 Just wanted to say thank you so much for organising for the window to be reinstalled today – although I have only seen a photo so far myself, all messages have been overwhelmingly delighted by how good it looks. (In fact it now rather shows up the state of some of the others!!) So many thanks for all your help on this job, for your very prompt service and fantastic craftsmanship. It has been so much appreciated. 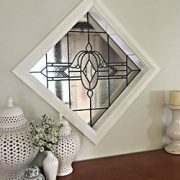 My hat is off to Lawrence Leadlight for the quality work they performed for us in repairing the front doors on our dining room hutch. They performed as they said they would. On time, on budget and without fuss or any drama. I can throughly recommend their services. 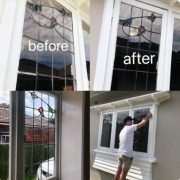 Thank you to Laurie and the whole Team at Lawrence Leadlights for your great work and beautiful leadlights, they have completed our home, we love them. I wanted to send you a quick email to thank you for your fantastic service. I have been incredibly impressed with all aspects of your business – your fast response to quote, your pick-up and delivery service, your craftsmanship and your price. I will be recommending you to all my friends and colleagues. 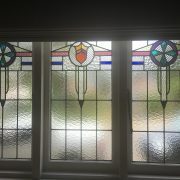 Just a quick note to mention that Lawrence Leadlights did a brilliant job replacing our rebuilt window. People (me included) are always quick to criticise and whinge but when a job is done well the feedback is not so forth-coming. 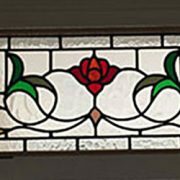 I would have no hesitation in recommending Lawrence Leadlights as a professional and skilled business. Quick note to say thanks again for the beautiful work you did on our doors. 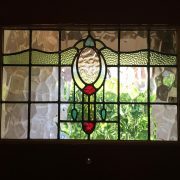 The front door is absolutely stunning and I’m still enjoying looking at the glass panels above the other doors throughout the house. They make such a difference and bring in such a lot of beautiful, coloured light. I feel, thanks to you and your exquisite handiwork, as though we’ve taken a step towards restoring our faded old beauty back to her original state. Lawrence came recommended through a friend that had used his services . 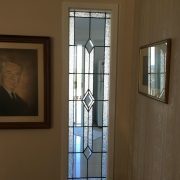 I needed someone to install a specific piece of glass into an unusual area and I needed someone with experience. Lawrence is very easy to communicate with and did exactly as I asked . The glass installed is unique and looks absolutely fantastic. I will use Lawrence’s services again. Highly recommended. 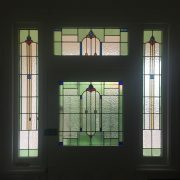 As I promised here finally is a copy of the pics of my wonderful leadlights in situ, all fully painted. I couldn’t be happier. They look truly wonderful and have had many favourable comments so far. Thank you for being so easy to deal with. I shall happily recommend you to anyone who asks (and have already done a few times). 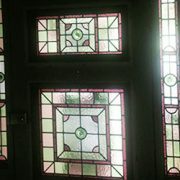 Thank you very much for the beautiful leadlight window repair & the attention you have given me. It is greatly appreciated. Just a quick email to say thanks very much for the lovely repair work. Ben did a good job today. The windows look great. 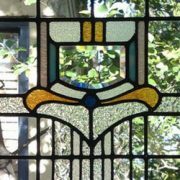 If I need any more leadlight work I’ll be sure to call you. 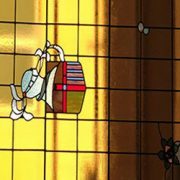 Just a quick note to say the windows look fantastic. Thank you very much. Thank you so much for a great job. I really love my new windows. 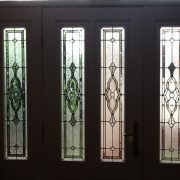 Thanks again for a great job on our leadlight windows – i just love them. 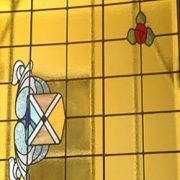 Just wanted to let you know I am thrilled with the leadlight windows – they are beautiful and your attention to detail and professionalism has been much appreciated.